This comprehensive free report gives you five practical strategies to improve your direct mail marketing. 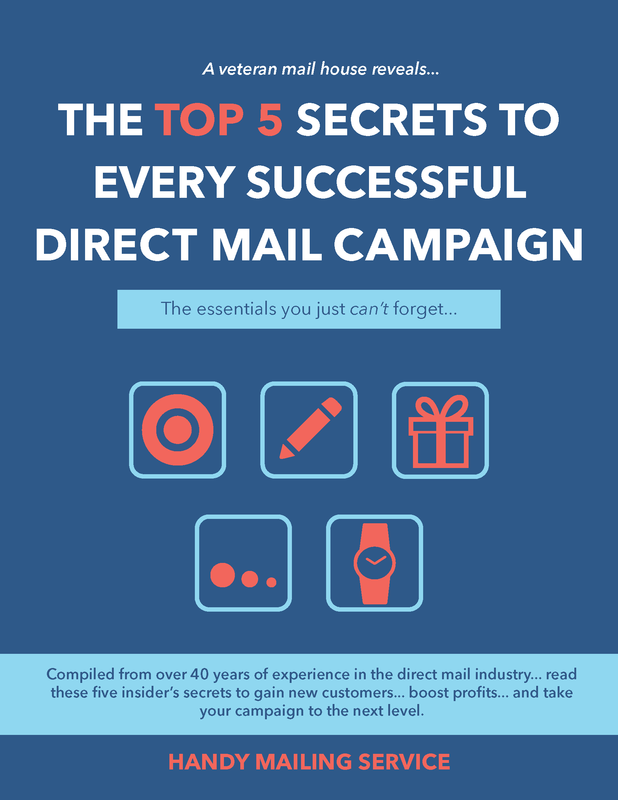 This is your go-to guide to making your next direct mail campaign... the best one yet! Download your free report now.